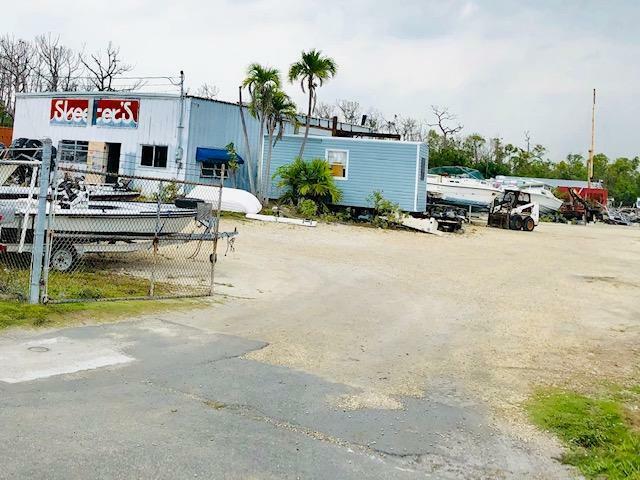 Unique and hard to find on Big Pine Key property is 1.3 Acres of cleared uplands on Overseas Hwy. 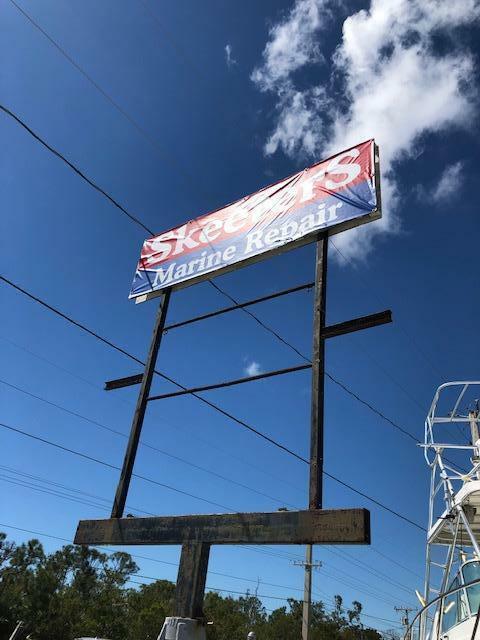 Lot has 135 feet of frontage on US 1 and 417.42' deep with large visible signage. Existing 1,750 sf. metal frame warehouse. Current zoning in SC- Suburban Commercial with light industrial the current use. Property is in Tier III. FLUM designation to be MC- Mixed Use Commercial. Many commercial uses possible or potential for Affordable Housing site. Current owner has plans for 12 Affordable Units mixed use with 1,750 sf. of recognized commercial/retail space. Affodable ROGO designations required. Same owner for over 30 years. 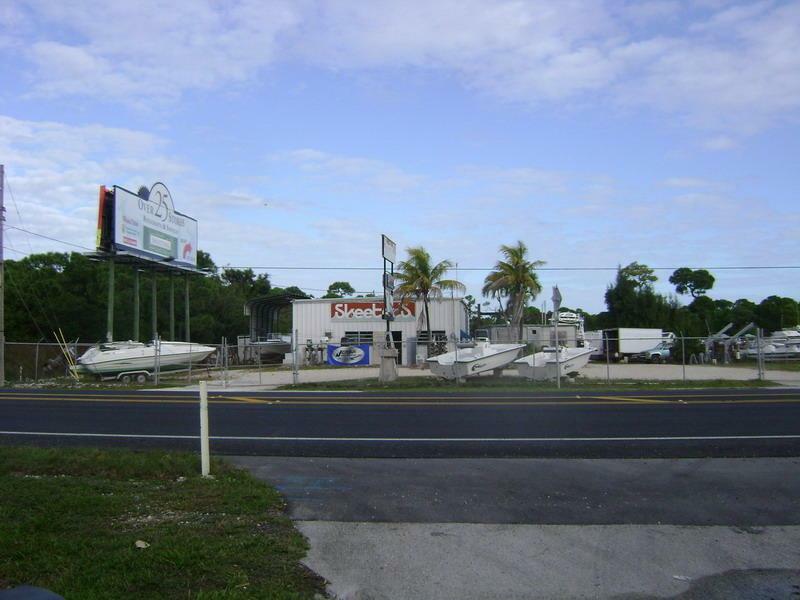 Profitable marine business may be included asking $250,000.